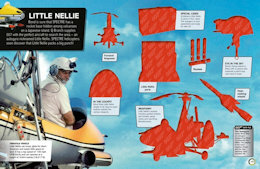 DK's James Bond Ultimate Sticker Collection is a fun and exciting introduction to the world-famous superspy. 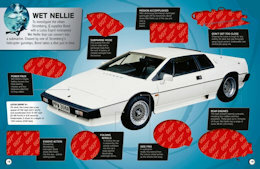 Over 1,000 stickers celebrate James Bond's secret agent skills, his gadget-packed cars, the power-mad supervillains he's battled and the loyal allies that have helped him and his unforgettable world-saving missions. 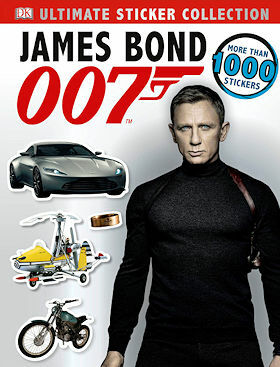 James Bond Ultimate Sticker Collection is ideal for young Bond fans, packed with stunning stickers - including some from Spectre - and captions so you can become part of James Bond's world. 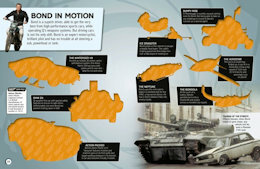 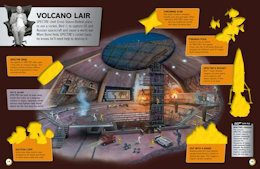 From 007's cars and gadgets to villains' lairs, vehicles and weapons, relive James Bond's spectacular battles and sensational escapes or create your very own Bond adventure with the stickers inside.